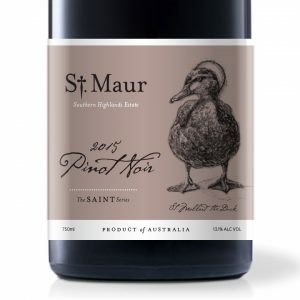 The grapes for our 2018 Pinot Gris were selected from a local grower east of our St. Maur vineyard in the cool climate of the Southern Highlands. After picking, the grapes are gently pressed and fermented. 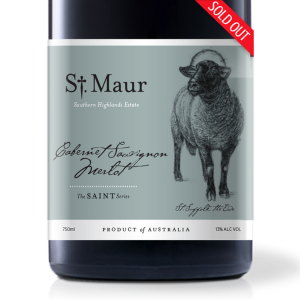 Naturally coloured by the slight skin contact with the wine, this displays honey and rose petal aromas. Enjoy now with friends and good food.